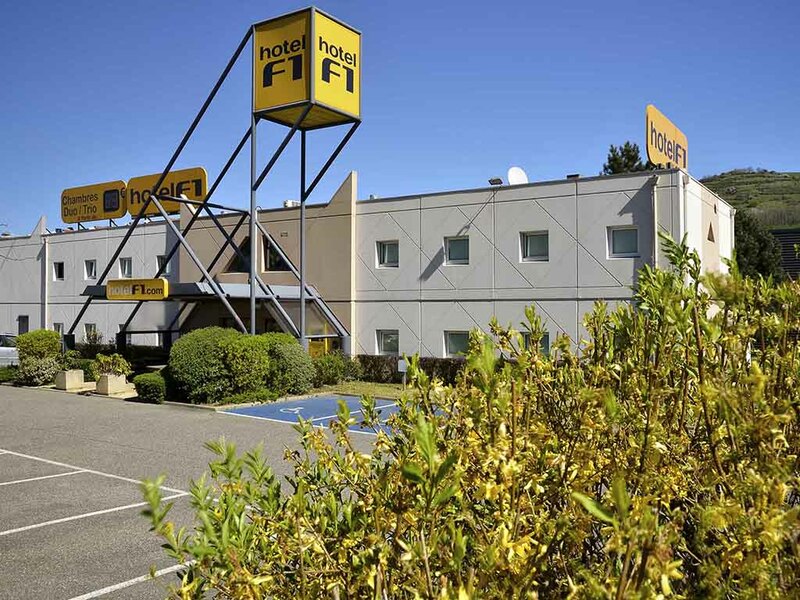 hotelF1 offers DUO (2 twin beds) or TRIO (1 double bed and 1 single bunk bed) rooms with quick wash corner for your business and leisure stays. Spacious shower and bathroom area outside the rooms. All-you-can-eat breakfast buffet. Our low-cost hotel has p arking and WIFI accessible 24/7.